Epic Games is solving one of the biggest problems finally adding Fortnite Account Merging, here are detailed instructions. 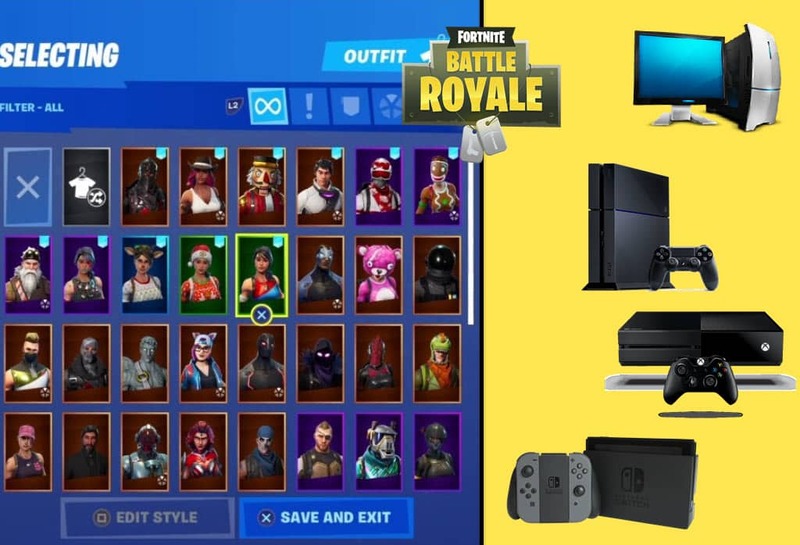 When Fortnite Battle Royale was released it was available on all platforms right away. 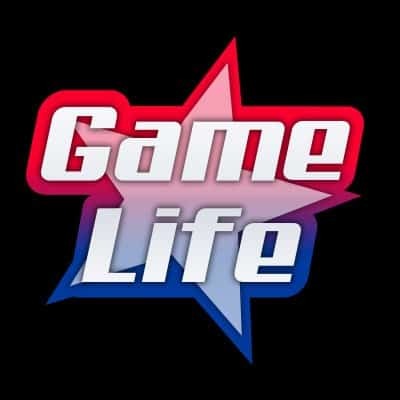 This created a problem for players who switched from PC to Console or vice versa. They were not able to bring their inventory into other platforms. 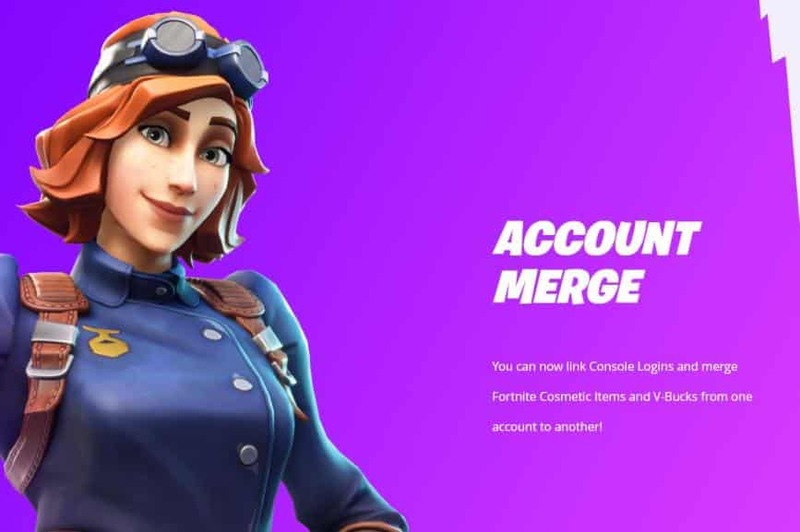 Players have always been asking how to merge Fortnite Accounts? As time went on, Epic realized how accounts were being created and abandoned. Finally, Epic Games responds to solve the problem with Fortnite Account Merging or Linking, now available on all platforms. This is how to merge your Fortnite account. In-game items and V-bucks will be held for two weeks before they’re merged into your primary account. Here is the official Epic link to merge Accounts. Also, here is a video tutorial should you wish to follow instructions. Fortnite Account Merging solves a huge Epic Games problems that fans have been asking for since its inaugural release.